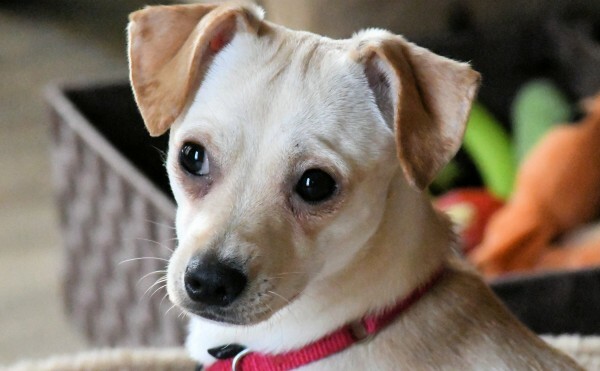 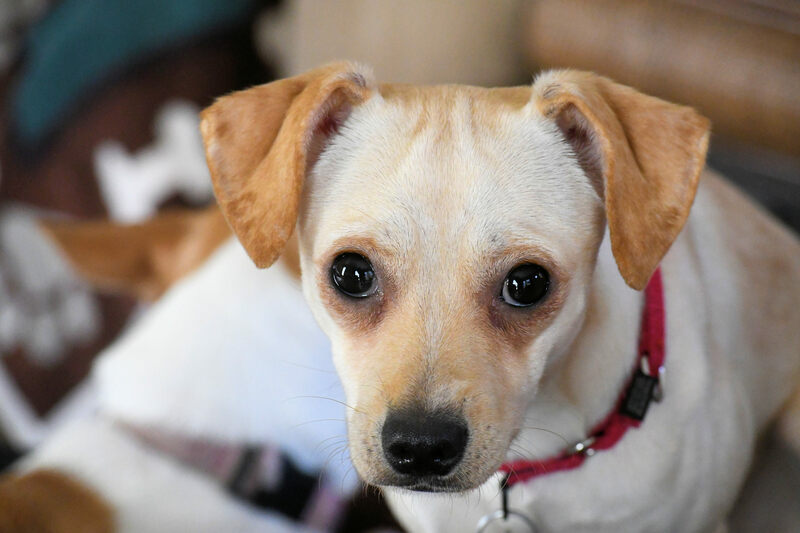 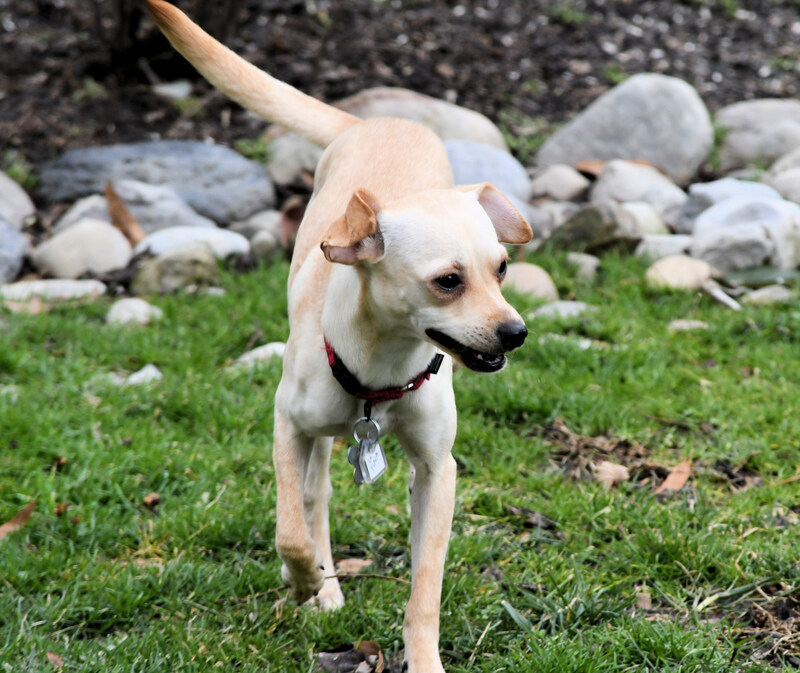 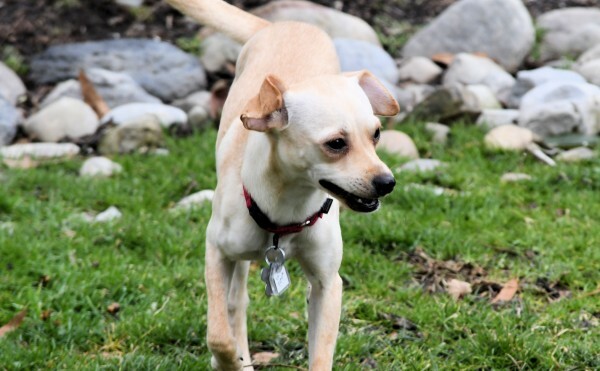 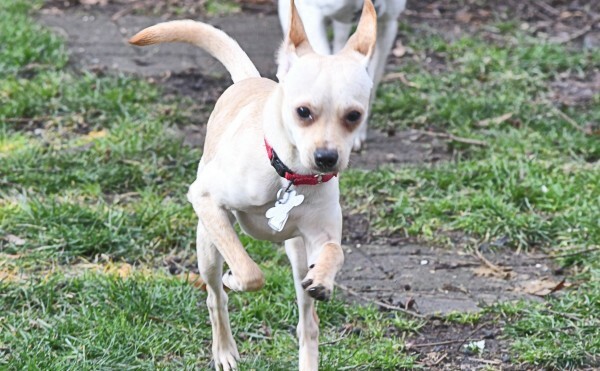 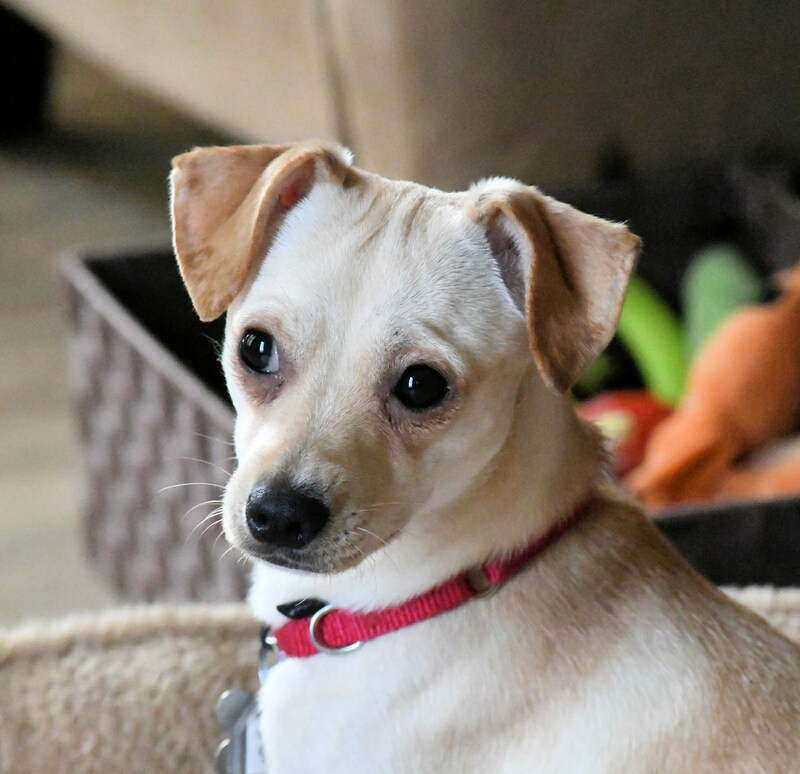 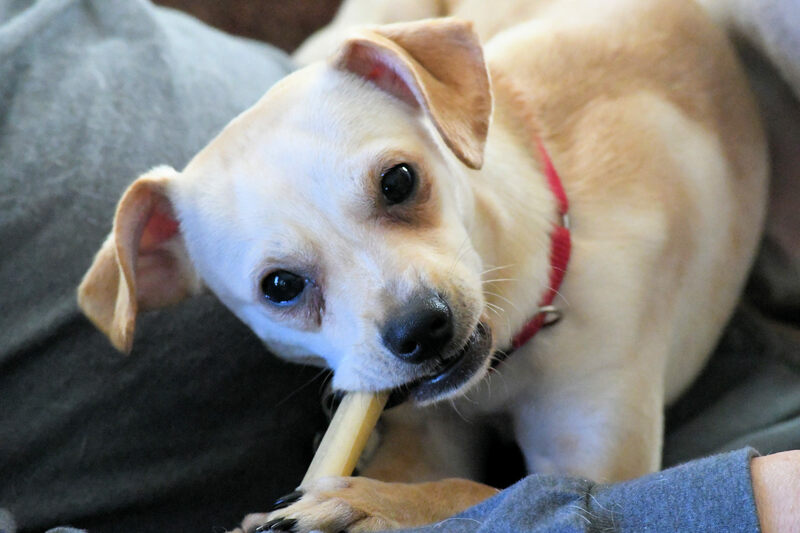 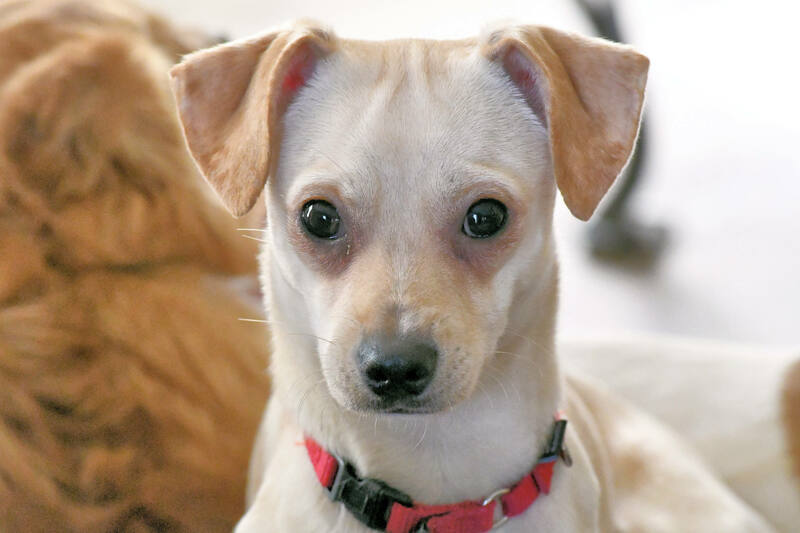 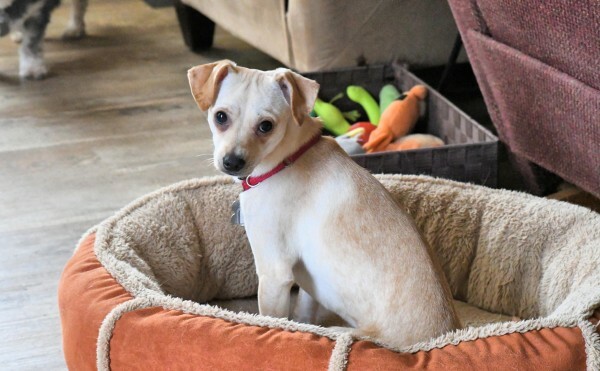 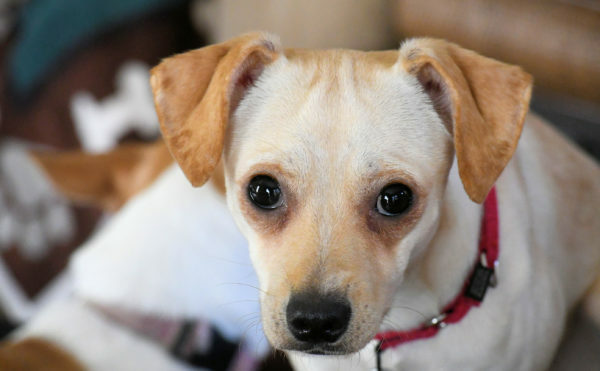 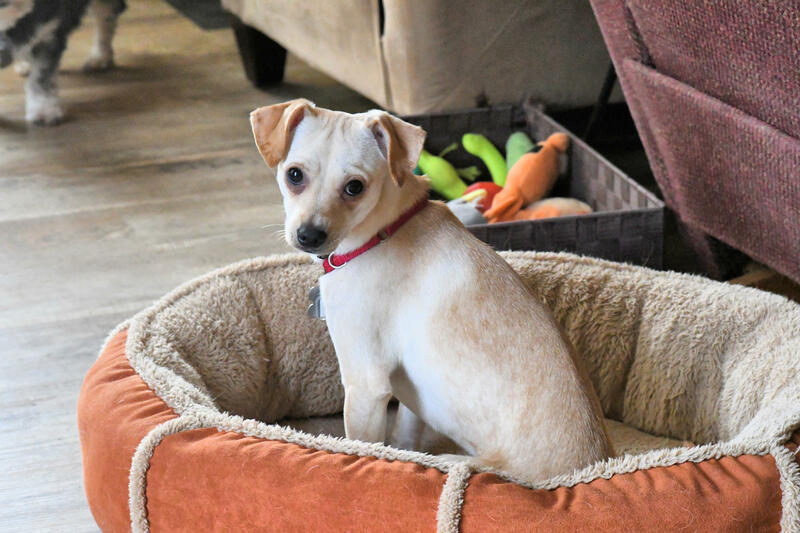 I am an adorable young pup from Puerto Rico who is active, friendly, and loves to play. 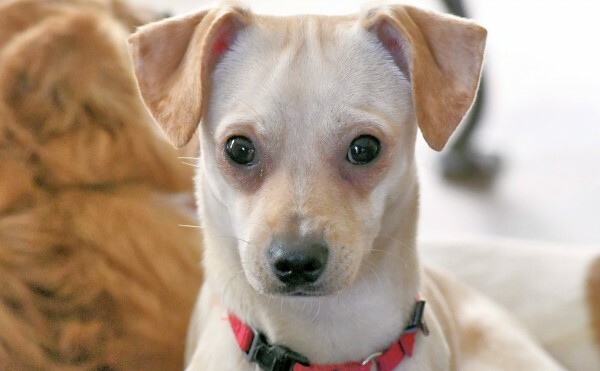 I will need a home that will allow me lots of cuddle/snuggle time on your lap. 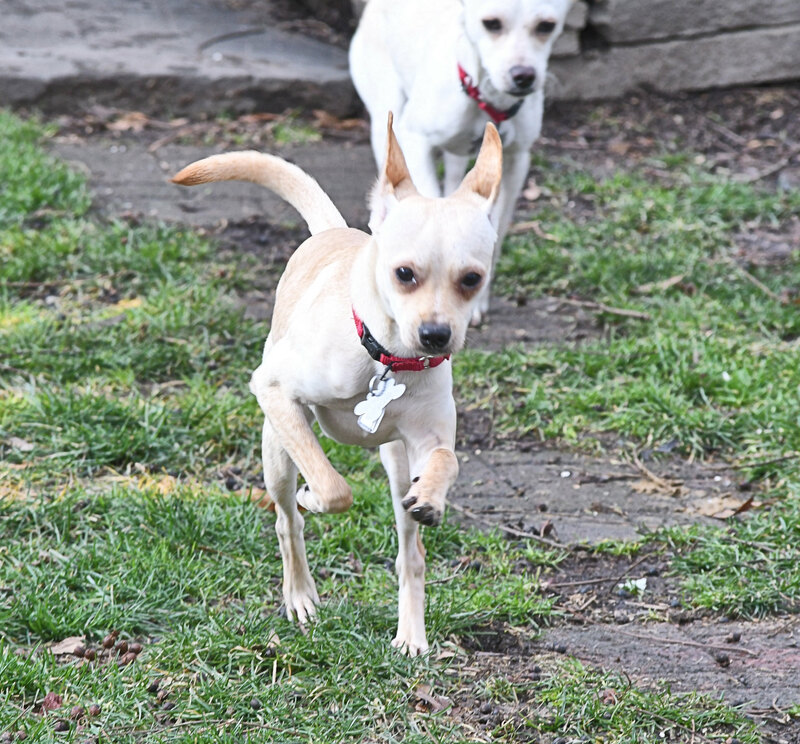 I am still working on house training and braving the cold. 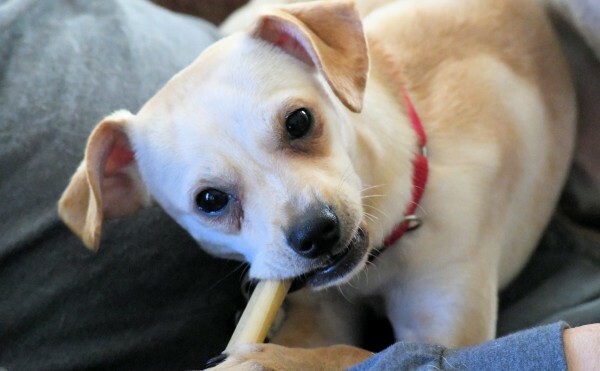 A home with a friendly dog that will enjoy playing with me and show my the ways of the home would be awesome but I could also be your one and only.